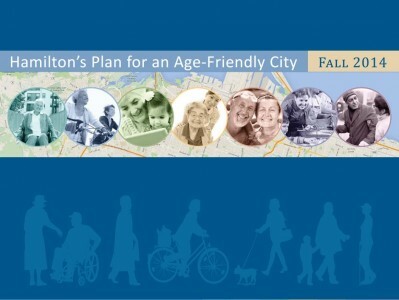 In April 2012, Hamilton City Council identified the development of an age-friendly initiative as a strategic priority in the City’s 2012-2015 Strategic Plan. The Neighbourhood and Community Initiatives Division partnered with the Hamilton Council onAging in 2013 to begin this work. delivery. The Plan is organized around seven areas of focus or strategic goals, and commits to a series of objectives and actions to achieve these goals. Each of the seven areas of focus include an overview of issues identified through research and consultation, and an environmental scan that lists assets, gaps and challenges.